We are a franchise dealer of Chrysler brand products and services. This Privacy Statement describes the way that this website Steve White Motors collects and uses the personal and non-personal information about you that we collect or that you provide through this website. Our website provides information about certain brands of products including Chrysler brand automobiles.  Although we are an affiliated franchise dealer of Chrysler products and services, we make no representations on behalf of Chrysler LLC or their affiliated companies.